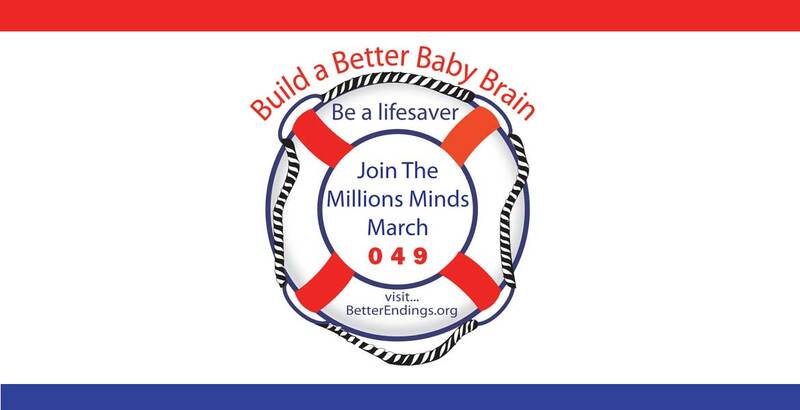 Free Marketing "FASDay Million Mind March"
:-) Can 1,000,000 minds make a difference? What if a million minds joined in building better baby brains? Could we change the future?